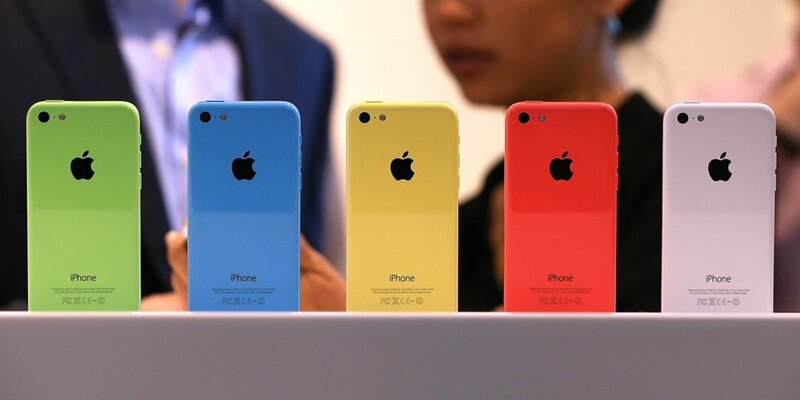 Apple will release three new iPhones this year, one of which will be cheaper than expected. We do not know what it will be called yet but it will have an LCD screen. It will be one of the three new iPhone X models that Apple plans to release by the end of this year. The other two models will have an OLED screen and they will be high-end devices. As per rumors, the upcoming LCD iPhone will have the same performance and power as the new OLD iPhones. However, there would be some key differences which will help keep the price low. According to some reports, people are no longer willing to upgrade to a smartphone that costs more than $1,000. It seems that Apple has realized that. Here is all we know about the upcoming low-cost iPhone 2018. First, let’s take a look at Apple’s supposed 2018 iPhone lineup. Apple is reportedly going to launch three new iPhones in 2018. The first one will be an updated version of the current iPhone X. It will have a 5.8-inch OLED screen and a new A series SoC. Apart from that, Apple will launch an iPhone X Plus. It will have a 6.5 inch OLED display. Lastly, the company will launch an upper mid-range, medium-sized, model with a 6.1 inch LCD display. This is the low-cost iPhone 2018 that we are looking forward to. The next generation iPhone X is expected to retail for $899, which is $100 than the starting price of the current iPhone X. 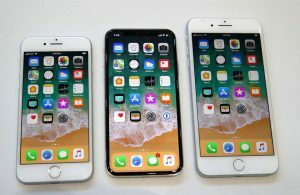 The iPhone X Plus is expected to retail at $999 and the 256GB version is expected to retail at $1,149. According to KGI Securities, the new LCD iPhone may cost just $550. A Forbes journalist was able to scoop out some details of the design of the upcoming cheaper LCD iPhone X. If you think that this will be the perfect, affordable alternative to the current iPhone X, you might be disappointed a little. That’s because Apple has completely revamped the design of the new budget phone. However, that doesn’t mean that you shouldn’t look forward to the phone, It will have a bezel-less display with a notch at the top. The phone will also have the Face ID technology. However, the size of the device will be similar to iPhone SE’s. iPhone SE was Apple’s cheaper phone and it was quite popular. The new low-cost 2018 iPhone will measure 121.04 x 55.82 mm or 4.87 x 2.2 inches. Basically, it will be smaller than the iPhone SE, which measures 123.8 x 58.6 mm. Hence the display of the phone would be 5 inches. In contrast, the iPhone X has a large 5.8-inch display and the iPhone 8 has a 4.7-inch screen. The back of the phone will be covered with glass to support wireless charging. However, unlike the iPhone SE, the new phone will not have the headphone jack which a lot of customers are still not ready to let go of. It is not known yet what exactly the Apple has named the phone. Due to its similarity to the iPhone SE, there is a temptation to call it the iPhone SE 2. However, Apple has said that it is going to launch a cheaper version of the iPhone X, so this is not really the second generation of the iPhone SE. Since it is not iPhone SE 2, do not expect its price to be similar to that of the iPhone SE. The new iPhone will definitely be more expensive than the iPhone SE but it will be more affordable than the iPhone X and the other two iPhone X successors that Apple will launch this year. 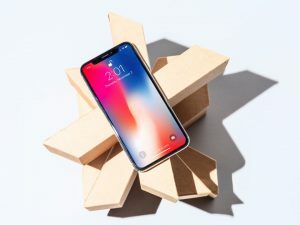 If you are wondering how the LCD iPhone could feature the same specs and design as the OLED models and still cost so less, then the answer is that there will be some key differences that will help Apple drive down cost. First of all, LCD displays are cheaper than the OLD displays. Secondly, the LCD iPhone X will apparently be made of aluminum instead of stainless steel. Thirdly, the LCD iPhone X 2018 will have 3GB of RAM. Moreover, it will not have the 3D Touch and other sensors that drive the price up. So, if you are wondering if it makes sense to shell out $900 for the next-gen iPhone X when you can get an identical device for $550, well, you might be right. Despite being affordable, the LCD iPhone X seems promising. The 6.1 inch LCD iPhone X will also incorporate the new Cover Glass Sensor (CGS) technology. It is new technology that senses swipes and touches on a touchscreen differently and enables manufacturers to make a thinner display. The LCD iPhone X 2018 will reportedly also have a stronger display glass, but, at the same time, it will be lighter overall. Since the phone will be lighter and the screen will be stronger, the chances of the screen getting shattered upon a fall are minimum. 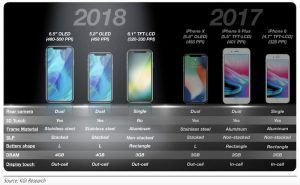 So, despite the fact that the LCD iPhone X 2018 will be cheaper, it will still be a pretty solid phone. After all, who would want to spend more on the 2018 OLED phones if you can get a similar device that is more compact, more impact resistant, and lighter at a fraction of the cost? However, Apple is known for luring its customers towards its more premium devices so we will have to wait until September to see how the devices really stack up against each other. The OLED iPhones may have some exclusive features that Apple is tightly guarding. KGI Securities had earlier said that it expects the low-cost iPhone 2018 to be the best selling phone of the upcoming lineup. The phone may also have a feature that many Asian users are interested in: two slots from SIM cards. This will make it easier for users to switch between data plans or carriers. KGI Securities also thinks that there might be a single-SIM variant too. The dual sim might be a little more expensive and may cost around $650-$750. Other specs haven’t been leaked but we can expect the low-cost iPhone 2018 to be powered by the new Apple chip. It may also have powerful rear cameras. However, the phone may not have a dual camera setup. Are you excited about the low-cost iPhone 2018? Let us know in the comments below! Next articleOnePlus 6 Review: Great On All Counts!